Home is where your family, your most treasured possessions, and eventually, a lifetime of memories are. If you are buying or selling a home, you want the very best representation. A top realtor is a tough negotiator and compassionate advocate. You never want to settle for second best when it comes to where you lay your head at night. These people are the ones who make your dreams come true. Every effort has been made to verify information for the Realtors listed. 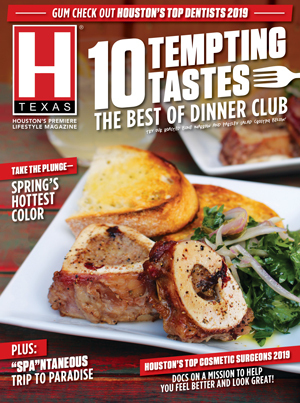 Any omissions or inaccuracies are unintentional and H Texas magazine cannot be held liable. 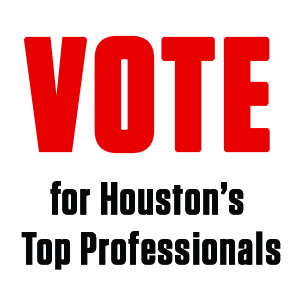 If your Realtor does not appear on the list, it does not mean that he or she is not the best one for you. John Ayurev Century 21 Western Realty, Inc.
WM. Carl Realtorsv 5207 Kiam St.
Liz Carter &Team Realty Inc.
Century 21 Western Realty, Inc.
201 W. San Augustine St.
Coldwell Banker United, Realtors-Pineloch Blvd.